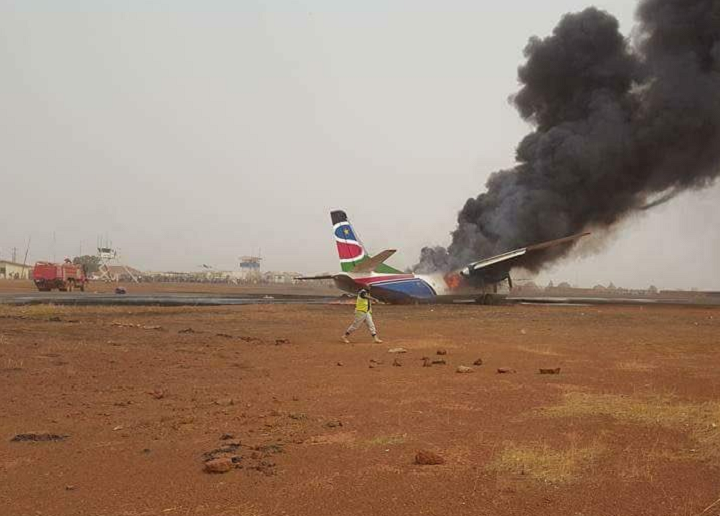 Due to still unclear circumstances, the aircraft caught fire after touchdown on runway 27 at Wau Airport after an apparent collapse of its left maingear. 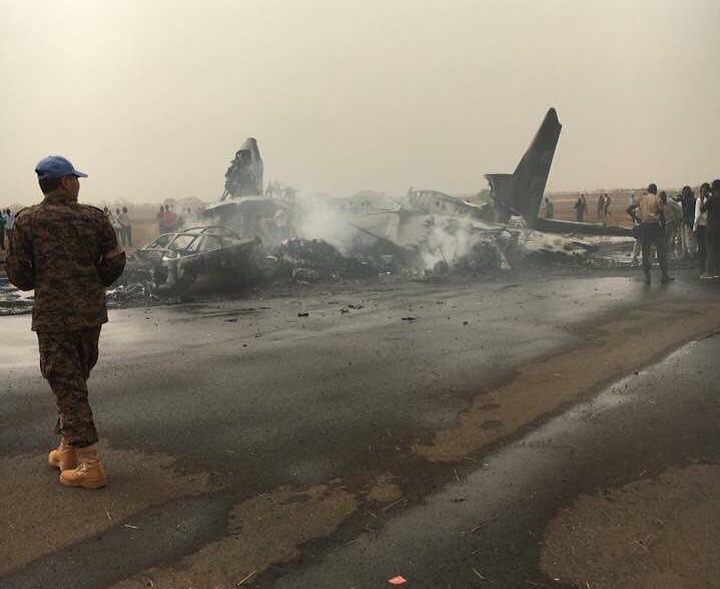 The Antonov An-26 came to a standstill within the runway with its left wing on fire. 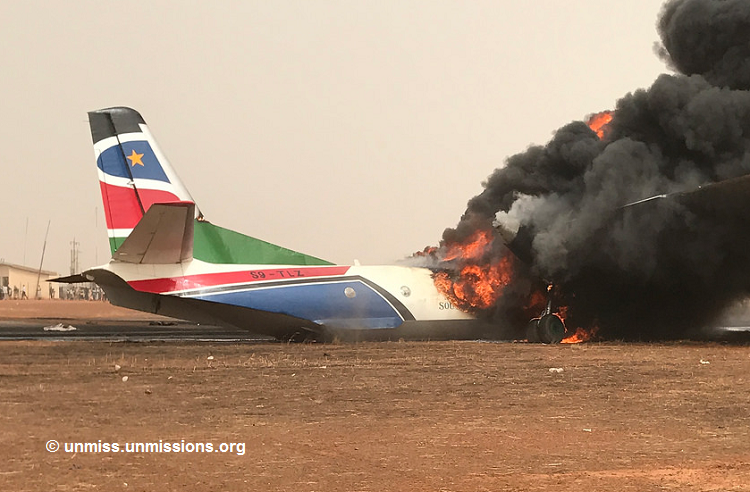 Evacuation ensued immediately. 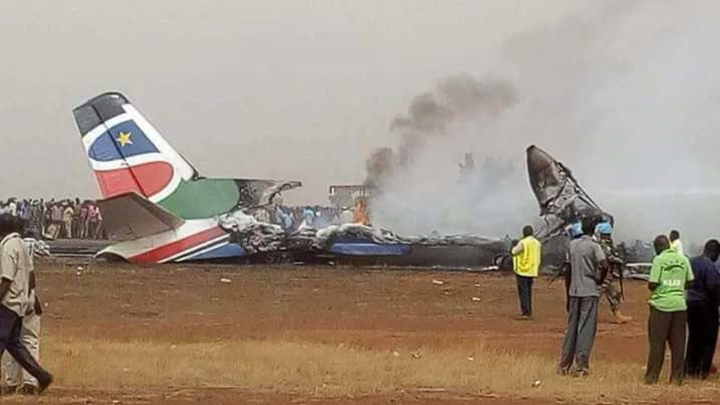 It appears that all 40 passengers and five crewmembers managed to evacuate to safety. 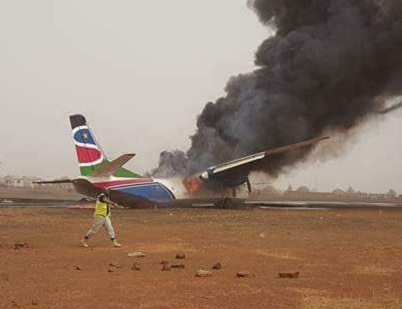 The fire spread and eventually destroyed the aircraft before airport fire services could intervene effectively. 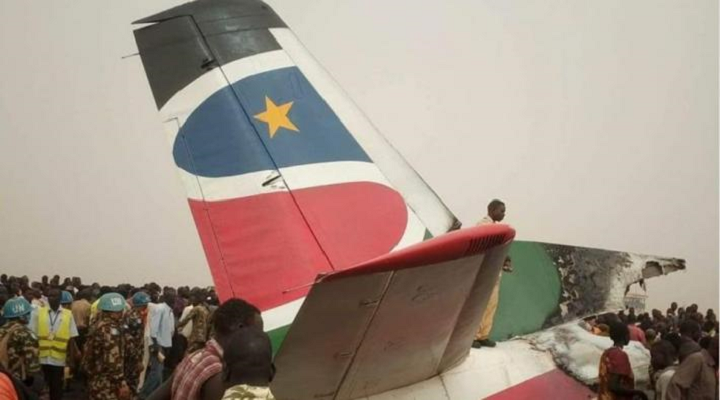 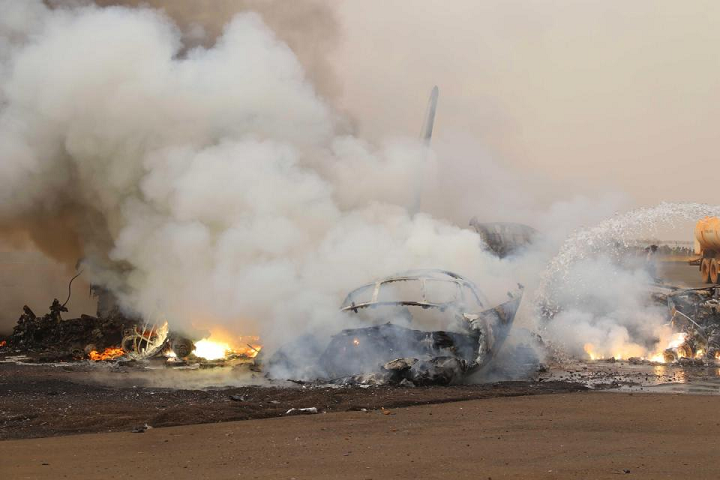 According to information by Upper Nile Times and AviationHerald, the accident aircraft was identified as S9-TLZ.